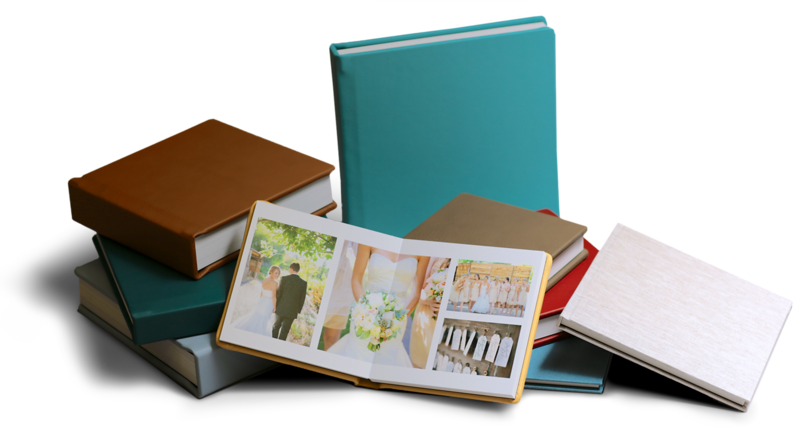 Gorgeous array of photographic albums! How big of an album do you want? There’s the cuter-than-cute 4x4 album. The 8x8s make for great parent books. The 10x10 is perfect for any occasion., and if you want big impact, go 12x12. Opened, the 24x12" prints will feature your photographs spectacularly!